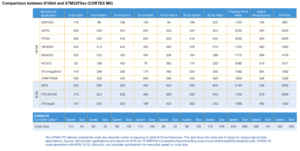 Devices in ST’s ARM® Cortex®-M0-based STM32 F0 series deliver 32-bit performance while featuring the essentials of the STM32 family and are particularly suited for cost-sensitive applications. STM32 F0 MCUs combine real-time performance, low-power operation, and the advanced architecture and peripherals of the STM32 platform. 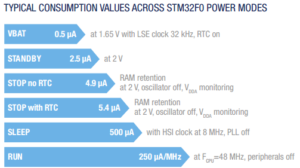 The STM32F0x0 Value line is highly competitive in traditional 8-bit and 16-bit markets and eliminates the need to manage different architectures and the associated development overhead. If your device needs a USB peripheral, it’s now possible to order an STM32F070 Value line MCU. The STM32F0-DISCOVERY helps you to discover the STM32F0 and to develop your applications easily. Based on the STM32F051R8T6, it includes an ST-LINK/V2 embedded debug tool, LEDs and push buttons. 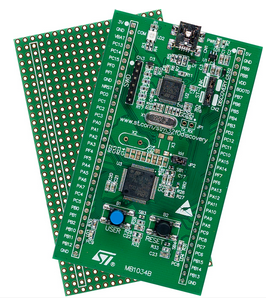 STM32F072 Discovery kit helps you to discover the STM32F072 which has the full set of features available in the STM32F0 series and to develop your applications easily. It includes everything required for beginners and experienced users to get started quickly. A large number of free ready-to-run application firmware examples are available from ST to support quick evaluation and development. 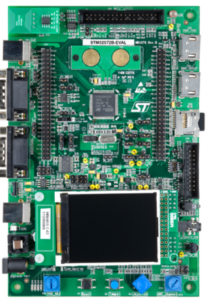 The STM320518-EVAL evaluation board is a complete demonstration and development platform for the STM32 F0 series entry-level MCUs. It includes an STM32F051R8T6 ARM Cortex-M0 32-bit microcontroller with 64KB of Flash memory. 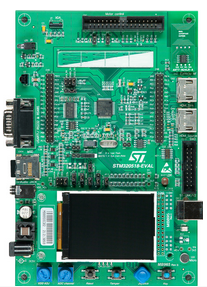 STM32072B-EVAL evaluation board is designed as complete demonstration and development platform for STMicroelectronics ARM cortex-M0 core-based STM32F072VBT6 microcontroller with two I2C, two SPI, four USART, one CAN, 12-bit ADC, 12-bit DAC, two GP comparators, internal 16KB SRAM and 128KB Flash, USB FS, Touch sensing, CEC, SWD debugging support. 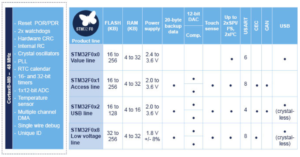 1 Here there are a video tutorial concerning STM32F0. Attention: in some tutorial is used the STM32F0-Discovery where there is mounted the STM32F051R8, an example are the TIMER tutorials. 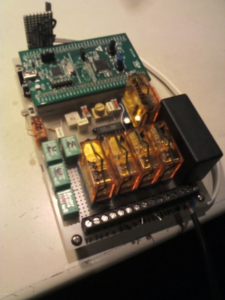 1.7 WiFi Web Server example, based on STM32F0-Discovery and STM WiFi module is here. See also here. 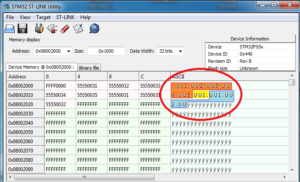 Here there are a video tutorial concerning STM32F0. in some tutorial is used the STM32F0-Discovery where there is mounted the STM32F051R8, an example are the TIMER tutorials. WiFi Web Server example, based on STM32F0-Discovery and STM WiFi module is here. See also here.